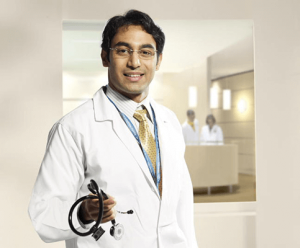 Transplant team of experts in Apollo Hyderabad is one of the finest in the world. 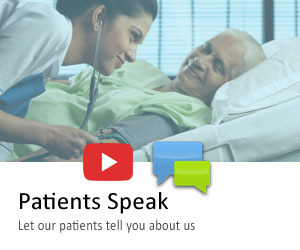 Our doctors are highly qualified with immense clinical expertise. They have authored research papers in their subject area and have proven skills in what they do. Commitment is what we value most in patient centric care. Our success stories are fine examples of quality team we have here in our best organ transplant hospital in Hyderabad. Every transplant doctors have a profile that stands up with any universal quality measurements. Years of experience and regular learning allows them to attend any case with ensured result.